Andrew Grove, Intel’s former CEO and Chairman passed away today at the age of 79. He was the company’s first hire when it was founded in 1968 and went on to become its CEO in 1987. Under Grove’s leadership, Intel transitioned from manufacturing memory chips to microprocessors like the 386 and Pentium. He also was responsible for growing the company’s annual revenues more than tenfold, from $1.9 billion to over $26 billion. Andy approached corporate strategy and leadership in ways that continue to influence prominent thinkers and companies around the world. He combined the analytic approach of a scientist with an ability to engage others in honest and deep conversation, which sustained Intel’s success over a period that saw the rise of the personal computer, the internet and Silicon Valley. 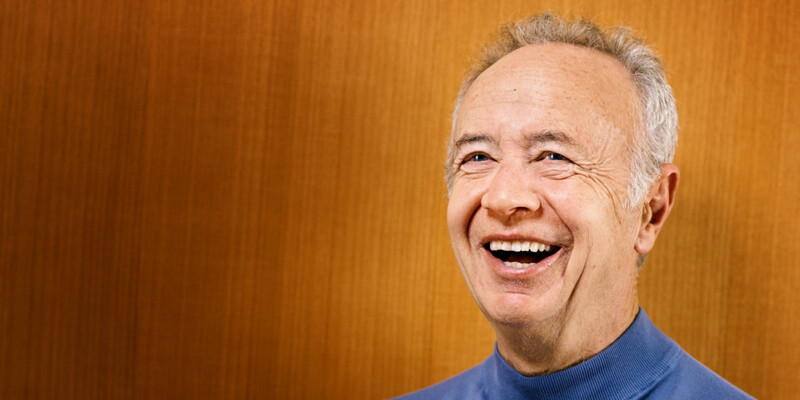 I’m sad to hear that Andy Grove has died. I loved working with him. He was one of the great business leaders of the 20th century. Born András Gróf in Budapest, Hungary, Grove escaped Nazi occupation and immigrated to the US around 1956. He received a degree in chemical engineering from the City College of New York and a Ph.D from the University of California at Berkeley in 1963. Grove is also the author of two management books, High Output Management and Only the Paranoid Survive. He is survived by his wife, Eva, two daughters and eight grandchildren.